Printfuture are in China to give a keynote presentation at the launch of Prokom BCN on April 8th in Guangzhou and then will be attending Print China in Dongguan. 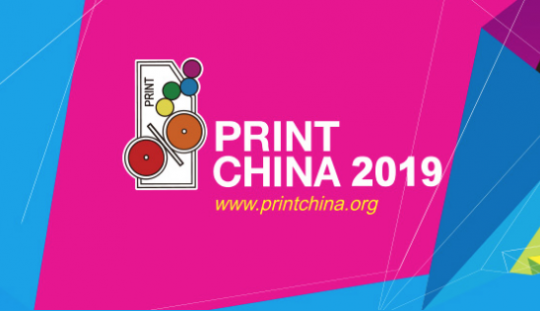 International Printing Technology Exhibition Of China is a 6 day event being held from 9th April to the 13th April 2019 at the Guangdong Modern International Exhibition Center (GDE) in Dongguan, China. This event showcases products like publishing software, packaging prepress software , multimedia software , encoding and recognition software and equipment , Input Devices , Output Device , printing plate production equipment and systems stamping equipment , color matching system etc. in the Printing & Publishing industry.